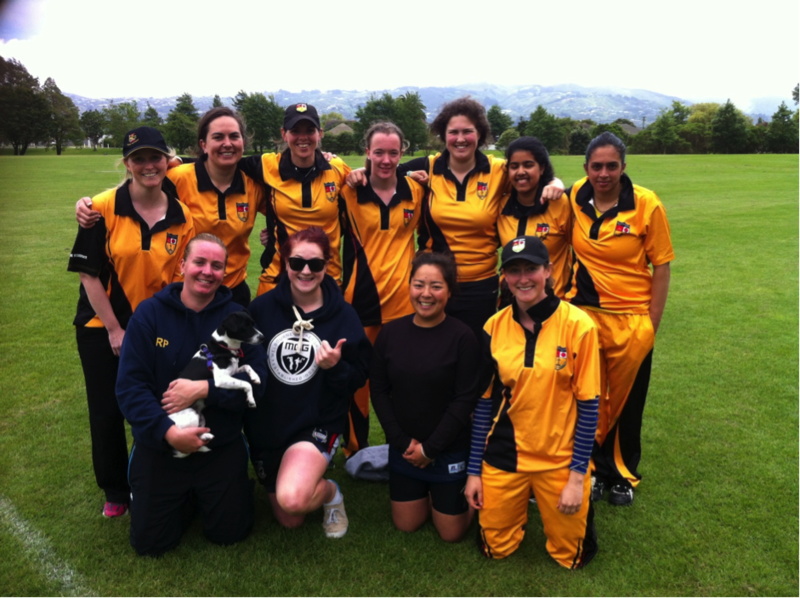 The Collegians Senior Women's side is made up of a mix of players ranging in abilities (and age). A fun social team. The 2017/18 season already looks promising as we welcome back a newly appointed coach for the side. We pride ourselves on a great team culture and attempt to make trainings and games fun but always look to improve our skill sets. In the side we have a number of Wellington representatives (past and present) which adds to the the depth of the team. 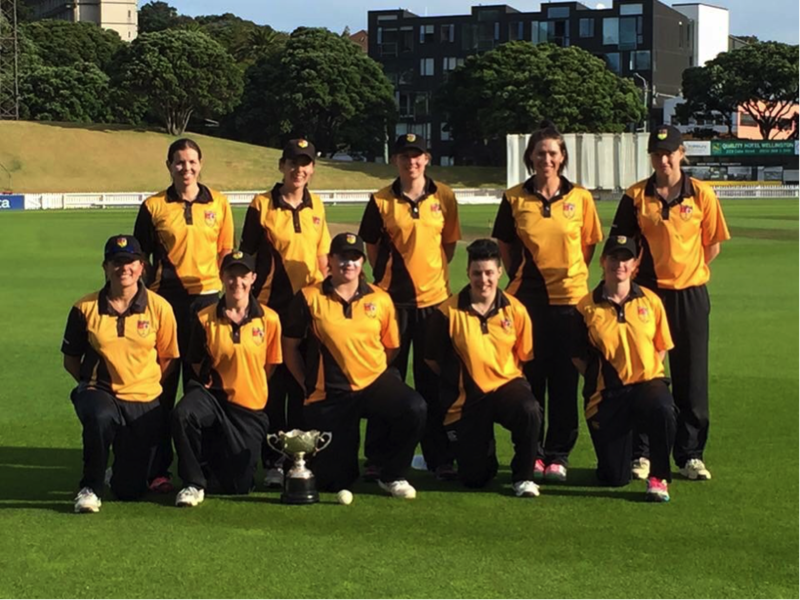 We play both T/20 and 40 over formats with finals sometimes being held at the glorious Basin Reserve. For anyone potentially wanting to get involved (no need to have previously played) please contact the team Captain Whetu Charteris on 027 725 0733. Training days and a match schedule for 2017/18 yet to be confirmed.